We want you to organise actions in your member states to demand immediate action from Europe institutions, as well as employers, to guarantee your future. 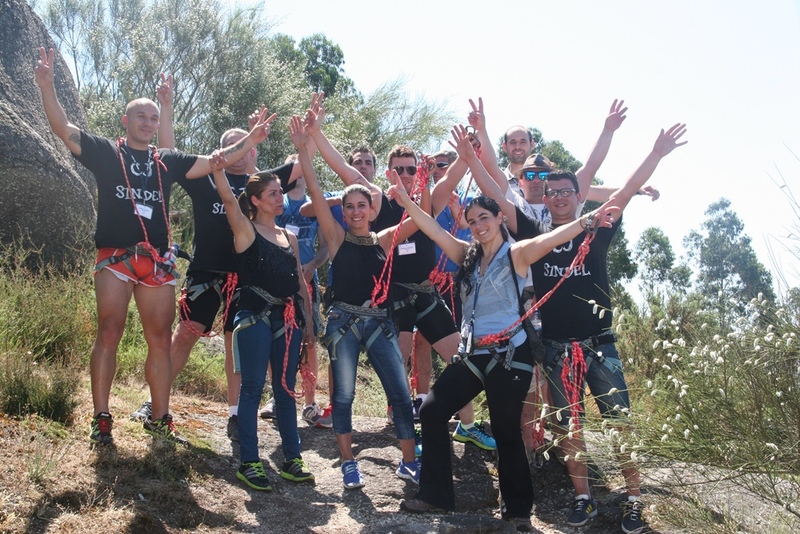 You might like to incorporate an action into an existing youth conference or event that you have organised. Alternatively, you could take a picture of your young members holding our campaign slogan or other messages in front of a national landmark. You could also repeat the flash mob that we have so far conducted in Athens and Brussels. Click here for the script. 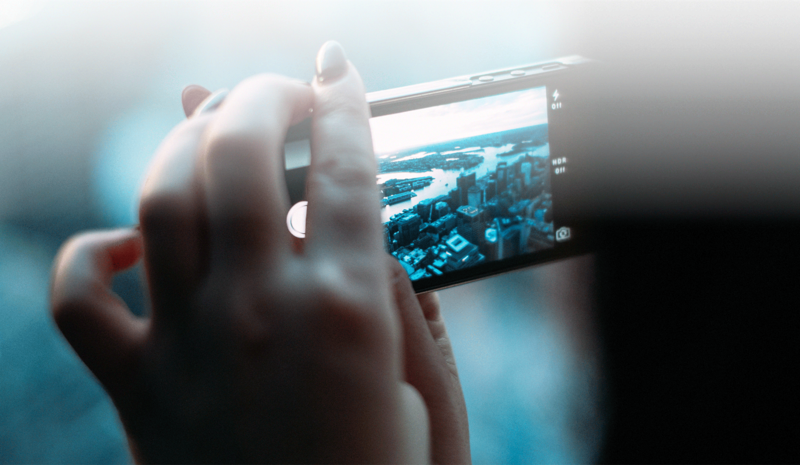 We count on your creativity! 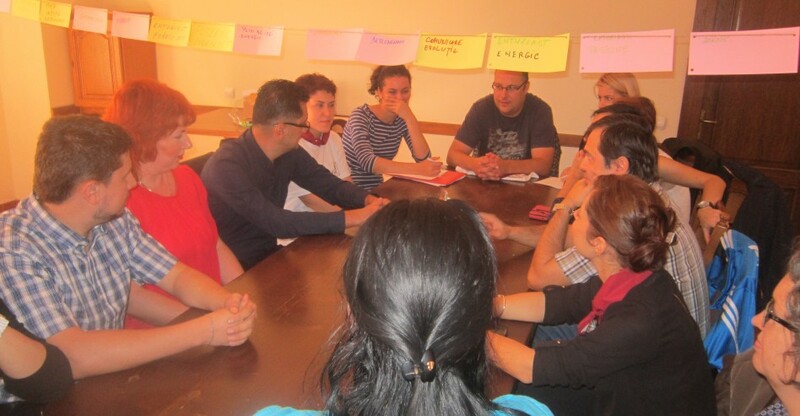 Romanian Trade Union Federation SANITAS organized during 1-4 October 2015 a youth gathering with the participation of 22 young trade union members. For some of the participants it was the first time they attended a youth meeting; they were active, involved and ready to face the challenges from the trainers. The evaluations but also the open discussions revealed the need to organize other meetings focused on youth. We have valuable young trade unionists, willing to learn but we must invest in their training, in the future of the trade union movement. 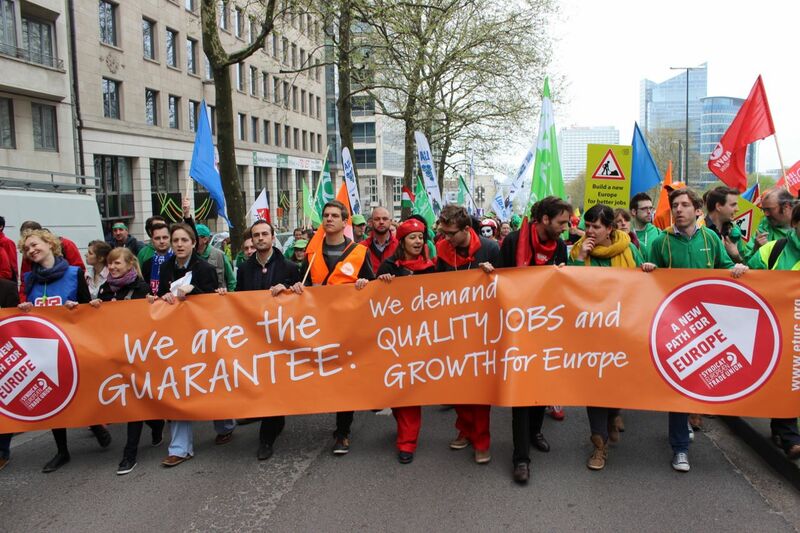 How to better attract and integrate young workers in union structures? 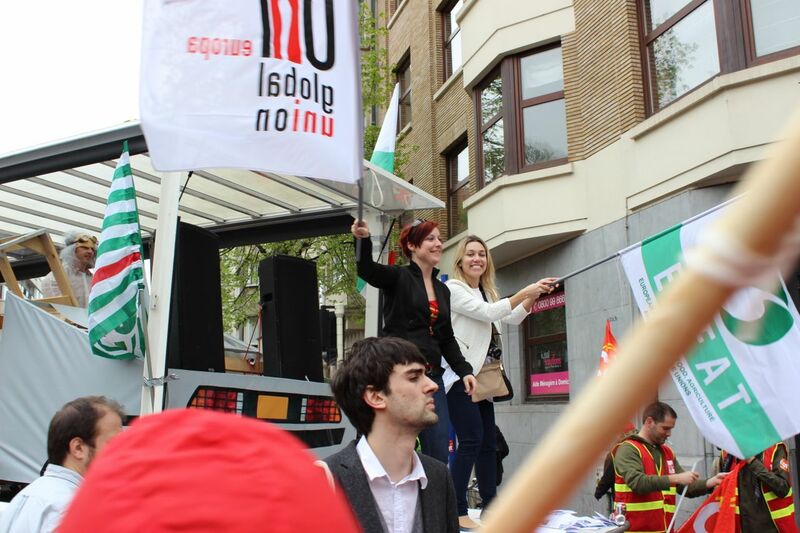 Is trade unionism not for young people? EFFAT youth spell B-2-O-F and demand back their futures! 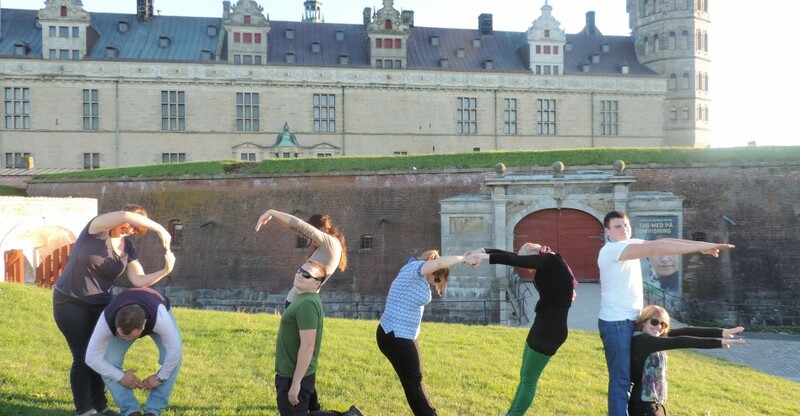 Young trade unionists and shop stewards from EFFAT trade unions in the food, agriculture and tourism sectors spread the Back2OurFuture message in Helsingor, Denmark during their training from 3-5 September. B2OF! 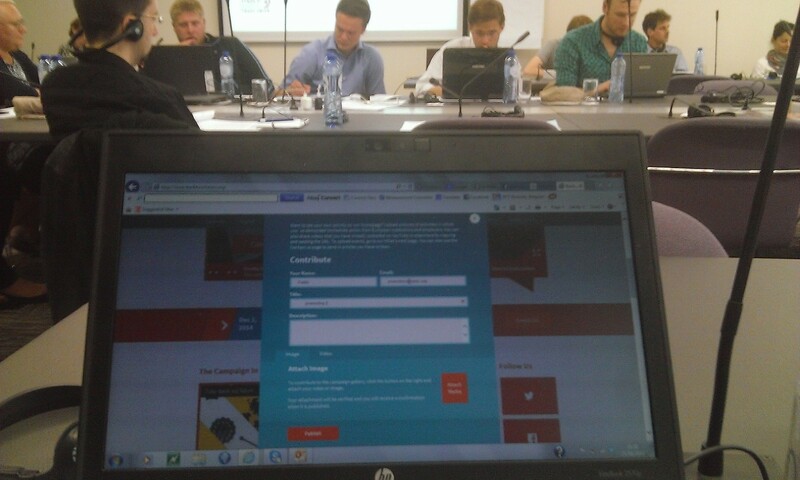 At the ETUC Youth committee promoting the campaign! Help us spread the message! 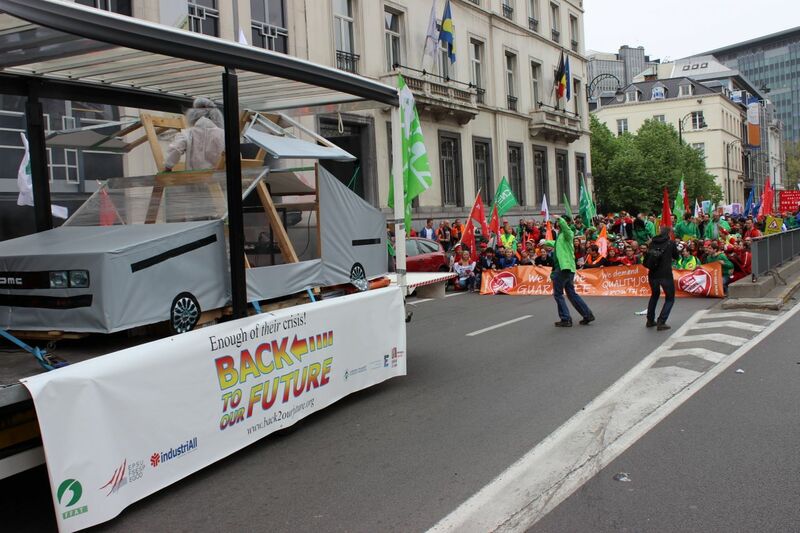 Enough of their crisis – back to our future!